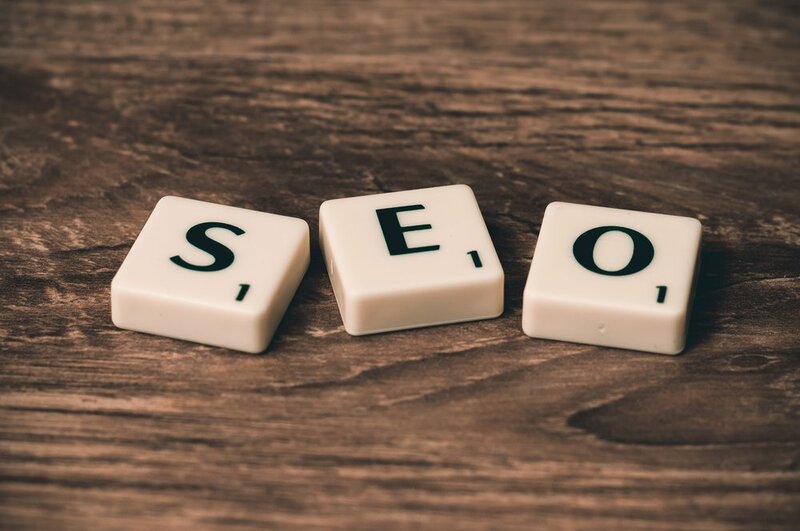 Organic SEO - How can I keep on top of it and boost my rankings? Happy new year friends. Look we know you are busy running your business so we will keep this brief. Google are constantly changing their search algorithms and how they rank your website. In this post, we highlight three areas that will be given some additional attention by Google this year. A responsive website is one that provides a streamlined experience on mobile devices as well as desktop computers. If your website isn't returning a satisfactory experience on mobile then you will receive a penalty. Google are favouring websites that are served over a secure HTTPS connection. This is all part of their push towards a secure web. What does that really mean to you? Well if you can redirect your site from HTTP to a HTTPS version then you may get a nice bump in your page results from Google. There are currently some great tools out there to help you do this and as ever we are available to help if you need some configuration advice. Providing a fast loading page is great for your users and now also great for your SEO strategy. Sites that load slowly will be penalised by Google so its time to take a look at how quickly your page loads. Again, there are some great tools out there to help with this so it's not something to be intimidated by. Our simple advice is to watch your images and compress everything before it goes up on your website. If your site ticks all the boxes above then well done to you! If you need a hand with any of this then contact us today! We provide free SEO audits for small businesses.